If you are planning Kailash Mansarovar Yatra, you must have wondered about the things to do during your pilgrimage tour to Kailash. 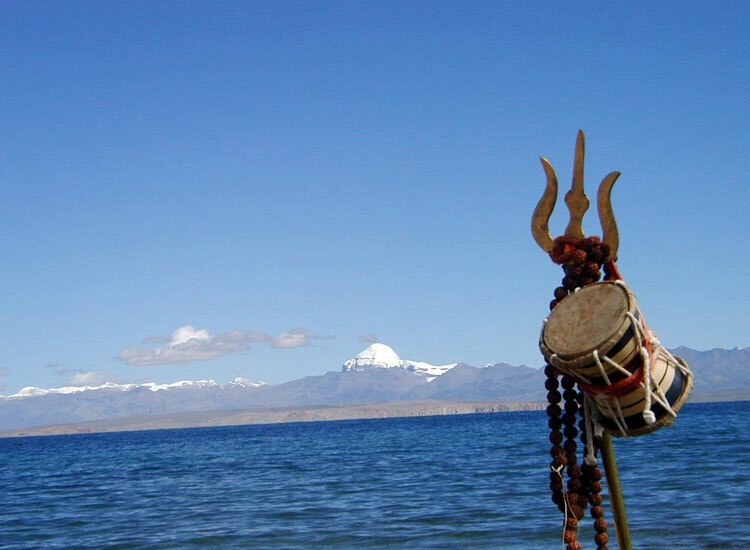 Known as one of the most difficult treks in Asia, Kailash Mansarovar Yatra is undertaken by the devotees of Lord Shiva. Considered one of the 5 important pilgrimage destinations in India, Kailash Mansarovar Yatra is a journey to seek riddance from anxiety, ego and meanness. This religious site has some most amazing tourist attractions that have religious importance as well. 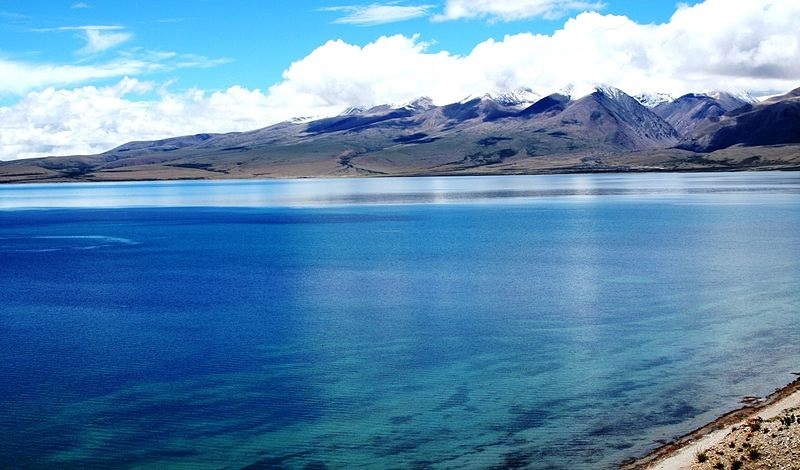 Located at a height of 4556 meters, the sacred Lake Mansarovar is one of the most popular attractions of this tour. According to Hindu mythology, the lake originated in the mind of God Brahma. Also known as Manasa lake, this lake is also one of the most well-known Buddhist religious sites. Thus, there are a number of monasteries in Mansarover, Chiu Gompa being the most notable one. The lake is around 300 feet deep and is spread in an area of 350 square km. A dip in its water offers riddance from all your sins. Gauri Kund is another famous attraction of the Mount Kailash tour. This popular sightseeing attraction has several mythological tales behind its origin. 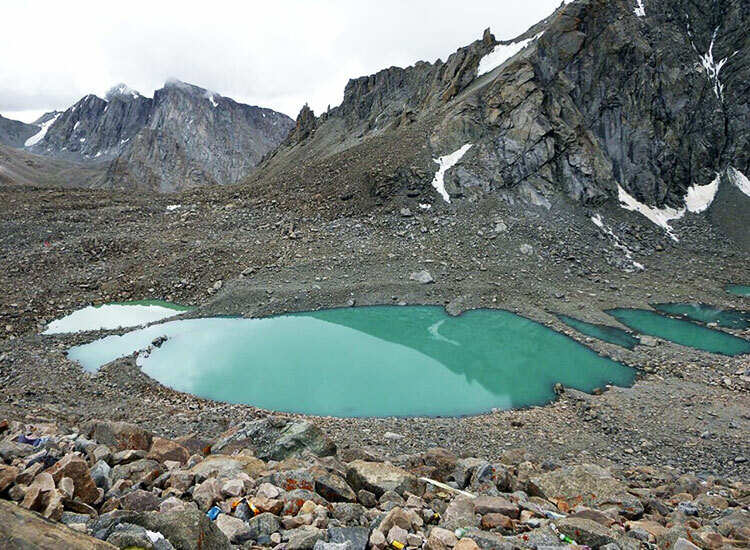 Located at an altitude of 5608 meters above the sea level, this site is also known as Parvati Sarovar. If mythological tales in the Shiva Purana are to be believed, this water resource is known to be the Lake of compassion. During your visit to the lake, you can see the reflection of the Chhota Kailash peak falling in the lake waters. Lying towards the western side of the Mount Kailash and Lake Mansarovar, the north-western corner of the Rakshas tal is the originating point of River Sutlej. 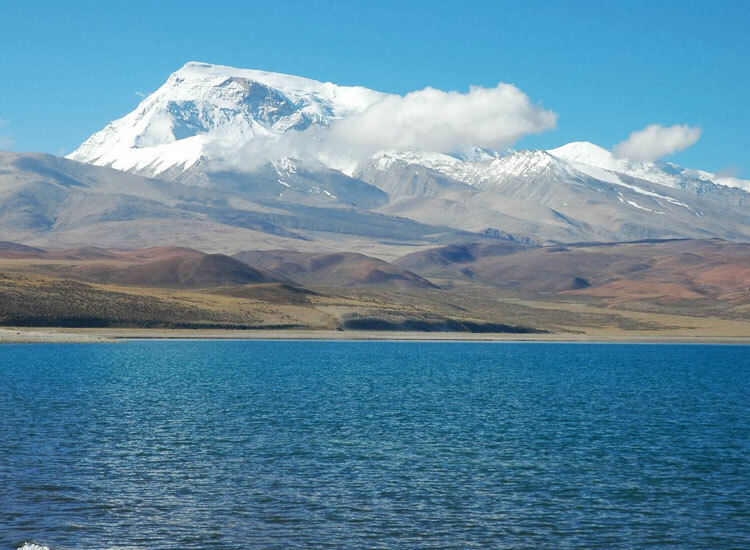 The lake situated at an altitude of 4,752 metres above the sea level, spreads in an area of 70 sq km. It is believed that this lake is the ‘Lake of the Rakshasa’ and was the home of Ravana, the demon king of Lanka. There are 4 islands in this salt water Lake- Topserma (Dose), Lachato, Dola and Dosharba. According to Buddhism, the lake is a symbol of darkness, however, the lake is known for the natural beauty, sprinkled all around it. 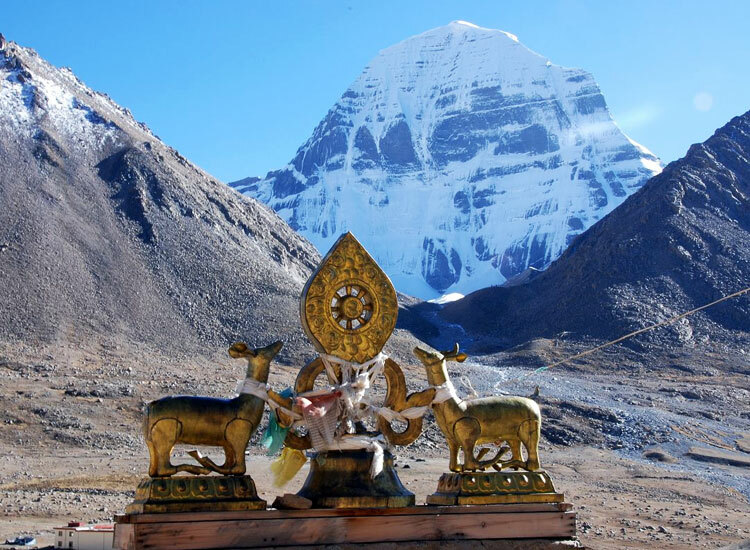 A part of the mighty Himalayas, Mount Kailash is located in Tibet. Situated close to the largest rivers in Asia- River Karnali, River Brahmaputra, Sutlej and Indus, it is placed near Lake Mansarovar. This mountain peak holds religious importance for the followers of Hinduism, Jainism, Buddhism and Bon religion. The followers of Hindu religion consider trek with high reverence.